An astronomer and a physicist fall into each other's orbit and a theory of gravitation is born. 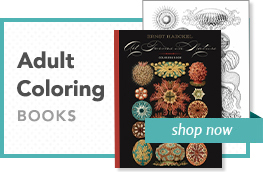 A financier becomes entranced with an inventor's idea and the resulting technological innovation sparks a meteoric rise in literacy. Two teenage musicians create a group whose magic will generate international headlines. 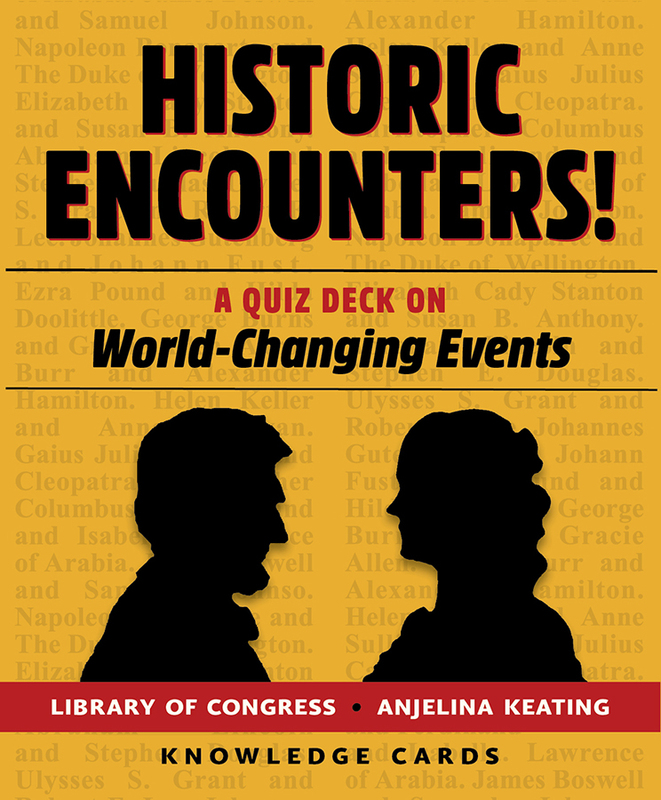 From the performing arts to politics, science to literature, boxing to baseball, from battlefield clashes and voyages of exploration to pivotal meetings for suffrage and civil rights, this intriguing quiz deck explores 48 historic—often serendipitous—encounters. 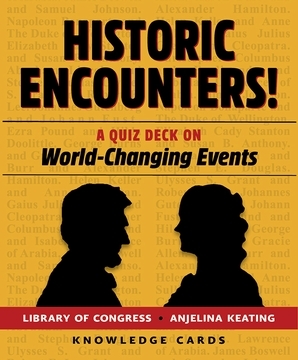 The front of each card gives a place, a time, and an intriguing clue; on the back, a brief, captivating essay reveals what plot was hatched, what partnership was begun, what enterprise was launched that helped shape our world.